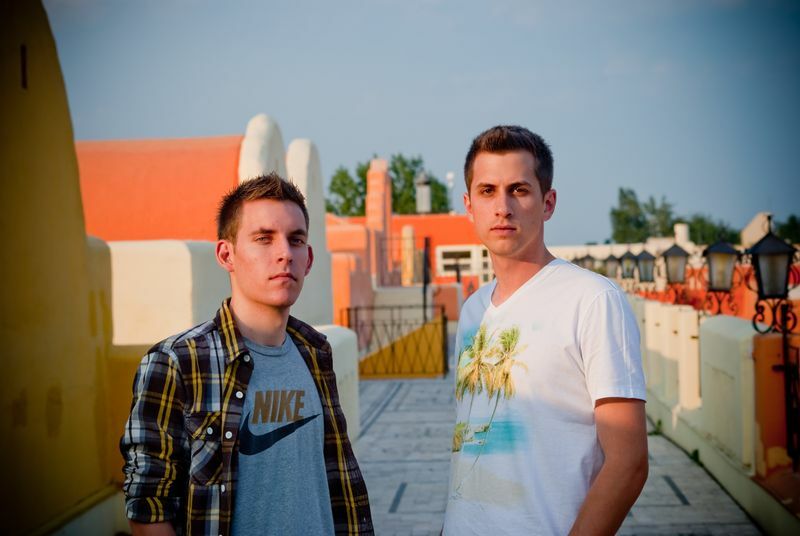 Hungarian duo Slap In The Bass had a busy year in 2011 making a big impact with a whole load of remixes, amongst others for Crookers. The also released two EPs ‘Egypt’ and ‘Nada / Goma’ on No Brainer Records, whilst also playing in clubs across Europe. Blending elements of UK funky, Dutch house and global ghetto-tech their bass-heavy, tropical-influenced, twisted house tunes landed in the hands of the biggest DJs of the dance world. Delivering their latest dancefloor banger they teamed up with Italian Keith Supabeatz duo, and the collaboration resulted in a new release ’Smoka’ EP alongside the remixes for the title track by His Majesty Andre, Douster, Astronomar and a bonus track by Hungarian fellow producer Jumo Daddy of Irie Maffia, and a B-side track ‘Exhale’. Slap on the back! Read our regular little quiz formula 10 x 4 with them. K: A label cancelled our Ep 2 weeks before the release. Smoka EP by Slap In The Bass is out now on No Brainer Records.